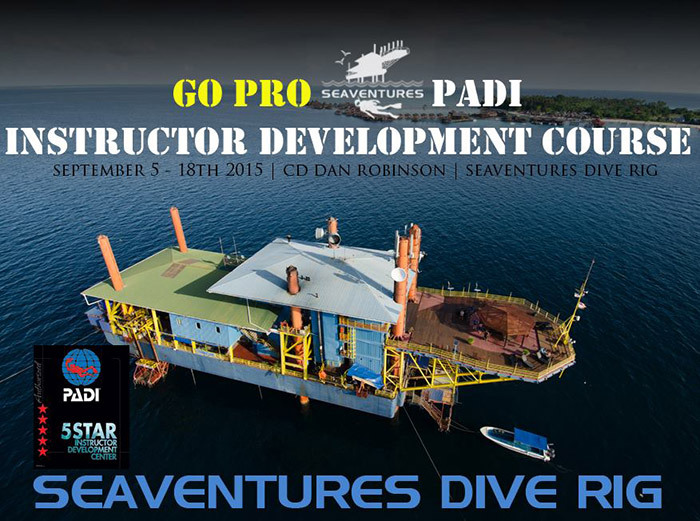 Seaventures Dive Rig’s PADI Instructor Development Course is due to start on the 5th to the 18th September 2015. The IE (Instructor’s examination) will be held in Semporna town on the 19th – 20th September. Conducted by PADI Course Director Dan Robinson (www.tecidc.com) the package also includes a guaranteed Sipadan diving permit for all candidates. Classes will be kept to a small group to ensure best of service during the course. 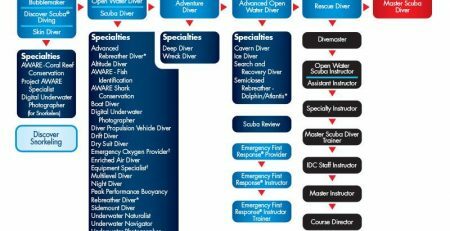 Also being offered are the IDC Staff (IDCS), Master Scuba Diver Trainer (MSDT), Speciality Instructor Courses, DSAT TecRec 40, 45, 50 & Deep Instructor Training Courses. There are limited places on the course, so for more details on the IDC and the other courses included please fill out the form below and someone will get back to you as soon as possible. Standard transfers from/to Tawau within scheduled time. See below. Full board meals, snacks, tea, coffee. 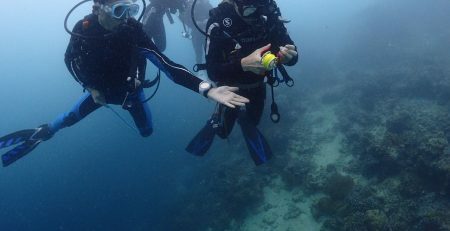 Free dive equipment use during the course. 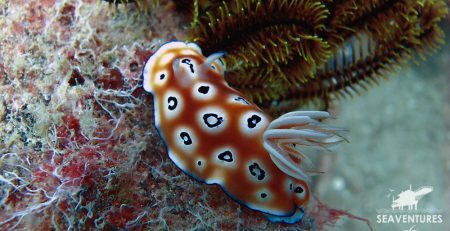 Limited to BCD, regulators, wetsuit, fins and mask.